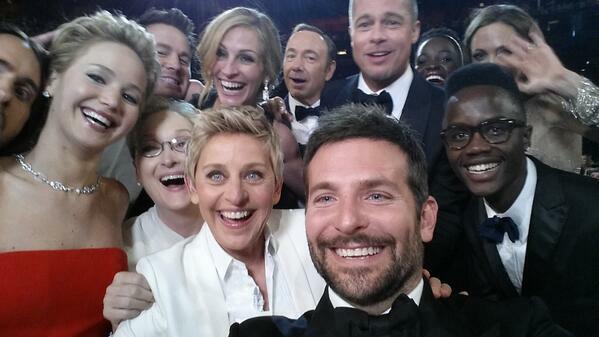 And he might have had the best time at the Oscars ever. Best Supporting Actress award winner Lupita Nyong'o brought her brother Peter as her date to the Academy Awards. This is the video he made when he found out she got nominated. When Lupita won tonight, she gave a special shout out to him. There was so much hugging. Best brother ever? BEST BROTHER EVER.